NSI Easy-Twist™ Crimp sleeve is suitable for splicing wire. It features sturdy copper construction for long lasting service. It accommodates conductor of size 18 - 10-AWG. It measures 0.374-Inch x 0.24-Inch. 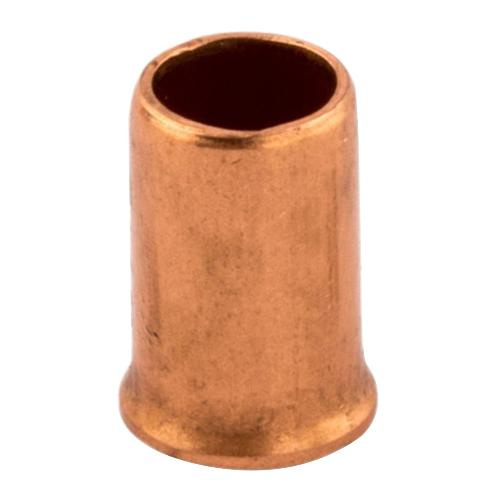 This crimp sleeve offers an exceptional connection with easy installation. It withstands temperature of up to 105 deg C. Crimp sleeve is UL listed and CSA certified.